Can we develop fresh approaches to understanding the connections between lighting and safety? Public lighting design and policy is dominated by the municipal responsibility to deliver safety and security to citizens. Often it is the sole concern. However, the evidence base for connecting lighting and safety is – to say the least – sparse, confused, ambiguous and crude. 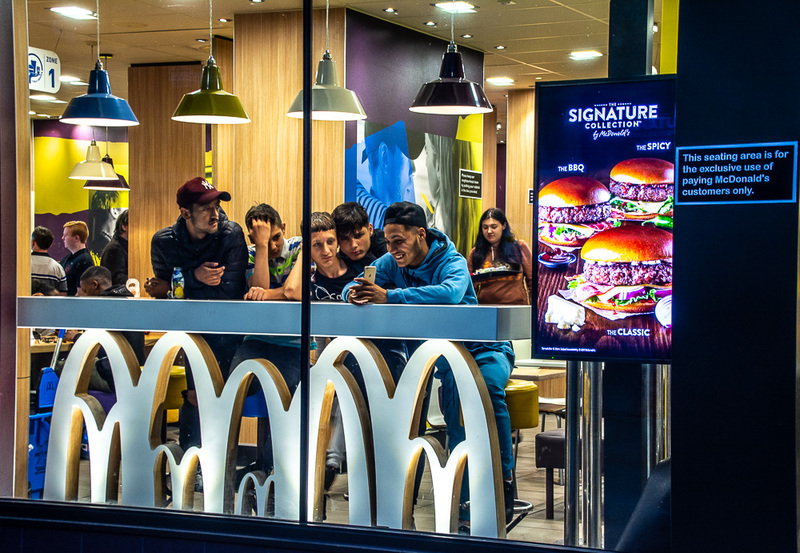 Moreover, cities and designers generally want to be able to make claims such as ‘x increase in lighting will produce y reduction in crime or fear of crime’ – and direct impacts of this sort are generally impossible to prove. 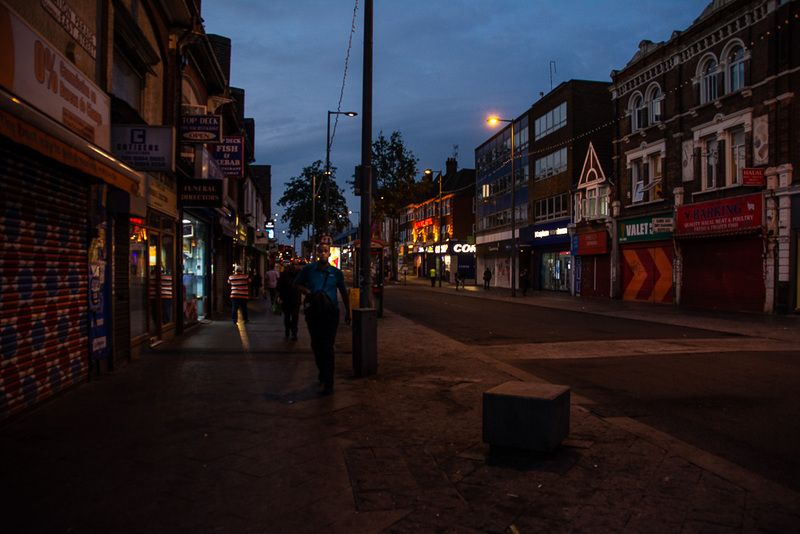 In collaboration with the London Borough of Dagenham and Barking, and with financial support from Neri, Configuring Light has been carrying out intensive interviews and observation in central Barking aiming to get a deeper understanding of what safety and security actually mean to diverse users of public space. The aim is to use this rich research to explore new approaches to safety and security that can help lighting designers be both more creative and more effective, and to be able to think about these central yet stale issues in fresh ways.